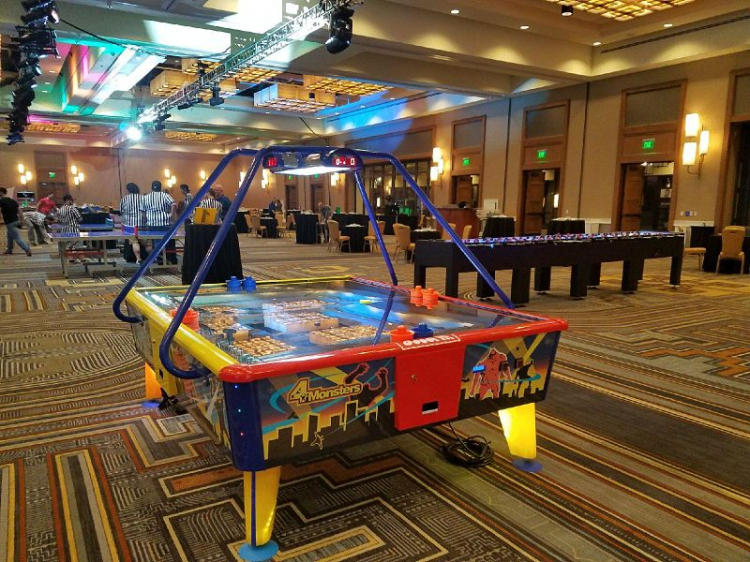 Giant Air Hockey Table Rentals | EpicPartyTeam.com Phoenix AZ. The giant air hockey table is gigantic! This amazingly graphic air hockey table can play four players at one time! 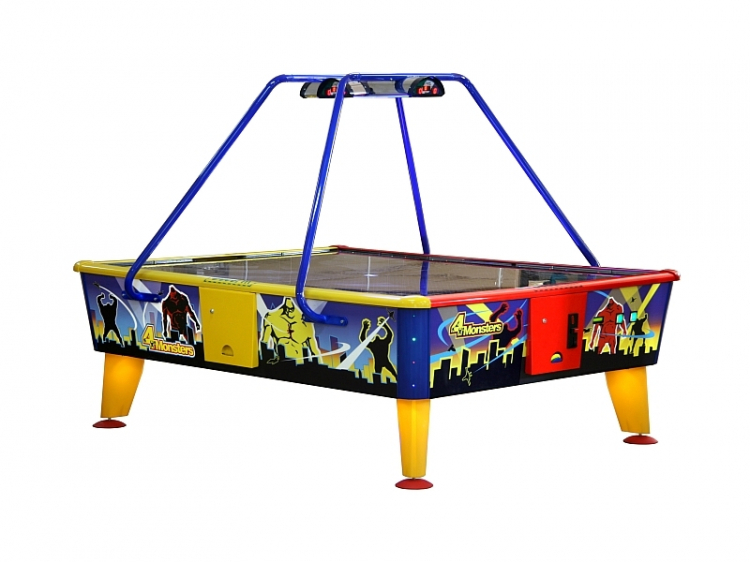 Here are some of the great features of our GIANT AIR HOCKEY TABLE! Epic Party Team is the only place to rent this beautiful giant air hockey table from. Rent your 4 player air hockey today!